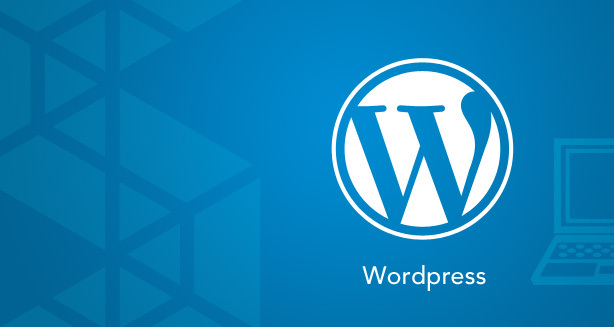 Wordpress is the most favoured blog tool, publishing site and CMS platform for websites. Its multifarious themes, widgets and plugins can be added and adjusted to create truly unique websites. The open source platform offers a great deal of developmental flexibility to WordPress developers through its PHP and MySQL framework. The WordPress CMS offers a great deal of administrative independence to the user so that they can manage the website content by themselves. 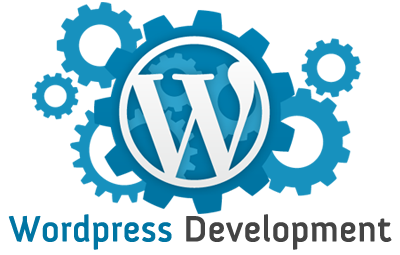 Adone Group offers WordPress blog and website development for different business needs. The dynamism of WordPress development tools allows us to maneouver them to deliver agile websites that are cost effective and time effecient. We regularly undertake turnkey WordPress development projects on behalf of clients whose core business does not require them to have an in-house technical team. Adone Group has a dedicated WordPress developers team who are highly skilled in using the platform and have the creativity and drive to design websites that have a far-reaching impact on the business growth in the virtual world.